Centrally located along the Alabama River in the heart of the Southeast, Montgomery is steeped in the history of world-changing events and is in the midst of another change – a complete reemergence. 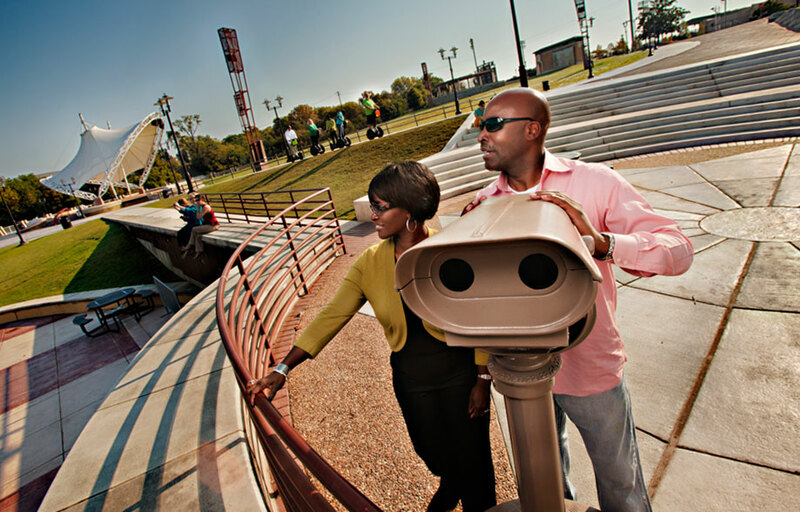 From a revitalized downtown to an array of new museums, restaurants, attractions and accommodations, the riverfront capital city is quickly becoming one of the newest must-see travel destinations in the South. Learn more about all that Montgomery has to offer at visitingmontgomery.com.